Happy Hump Day everybody…My intent this summer was to work on units for TpT, but instead I have been in Thinking Map training for my district. Next week I want to be a little crafty. 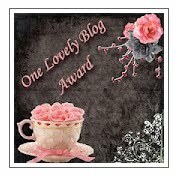 Have any of you checked out the blog Skiptomylou.com? Oh my, she has some really cute ideas to make. 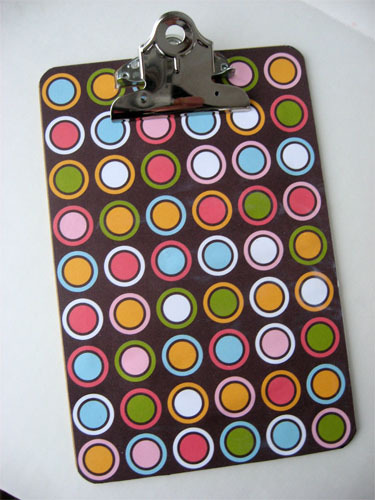 I am going to begin by making my team clipboards. 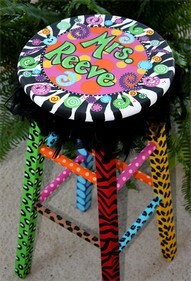 I want to move on to painting my stool for school. I have gotten some great ideas off of pinterest also. After all of that is said and done, I hope to get back to finishing my already started units. 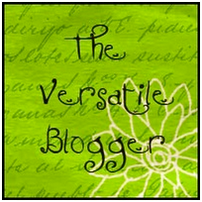 I hope all of my blogging buddies are having a great summer. Rest up, because school begins again before you can blink your eyes. I'm going to try to design a stool. I'm your newest follower. 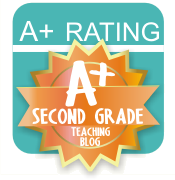 Please visit my blog Calling Plays in 2nd Grade and like us on Facebook. 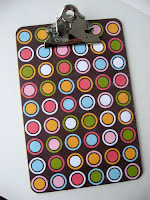 I LOVE YOUR STOOL AND CLIPBOARD.I would love to have you make me a stool and clipboard for my classroom. I am willing to pay. What would you charge to creatively make those for me? I can be reached at rrrutledge10@yahoo.com Looking forward to speaking with you regarding these wonderful keepsakes.